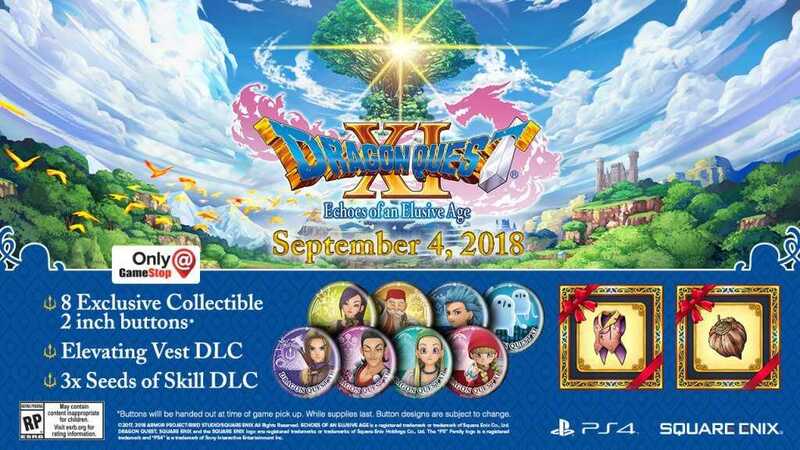 Dragon Quest XI: Echoes of an Elusive Age is a RPG developed and published by Square Enix. It was originally released on Japan for Nintendo 3DS and PlayStation 4 last year. 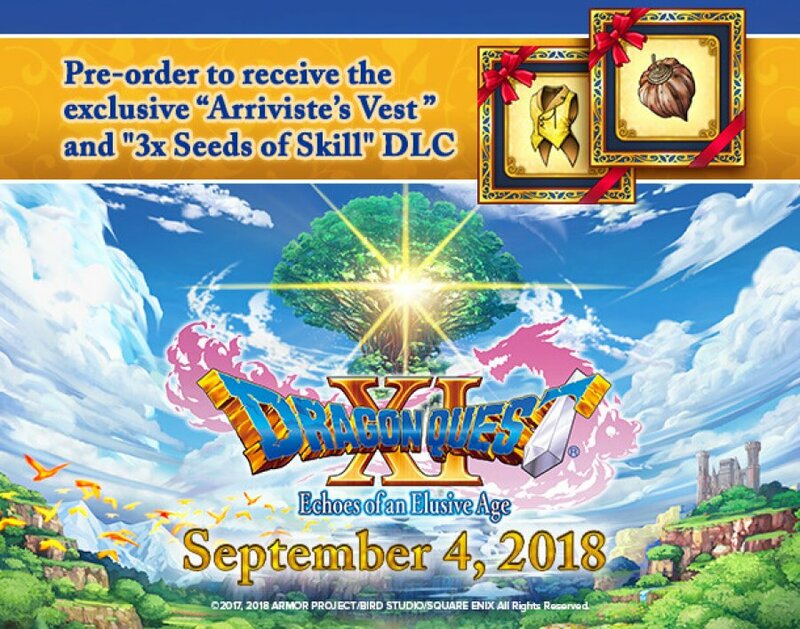 The english/worldwide version will be releasing on September 4, 2018 for PC (Steam) and PlayStation 4. Nintendo Switch is currently on development and does not have a specified date of release. Exclusive Wallpaper Set – Steam exclusive wallpapers featuring a range of vivid artwork. Wings of Serendipity – Wear this round your neck to bring rare forms of regular monsters running from all around! 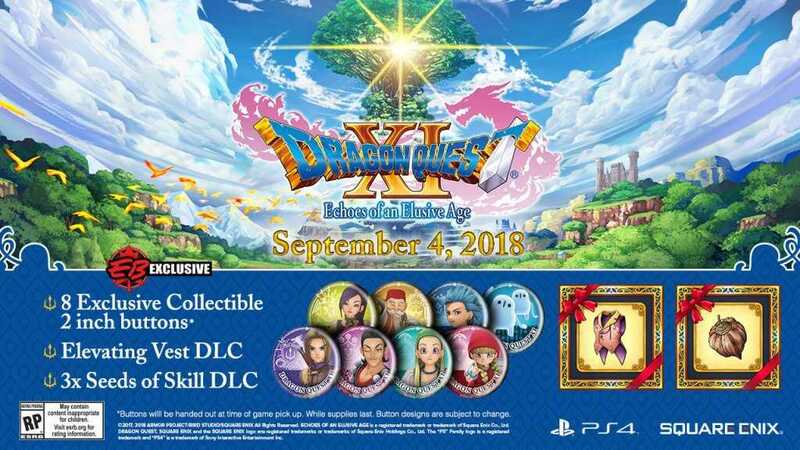 The PC and PS4 will feature English voice acting, hard mode difficulty, a first-person camera mode, and support for 4K resolution (PC only), and other minor changes.